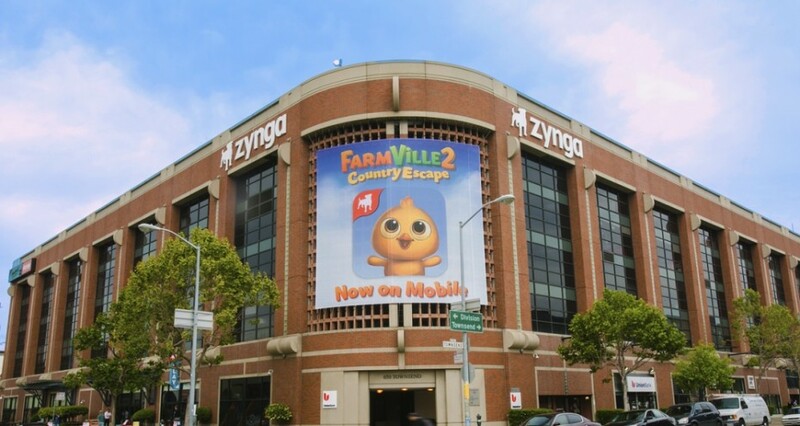 Zynga acquired the space, which was once the U.S. headquarters of Sega, for $228 million. Now it maybe worth much more, given the boom in San Francisco real estate. This entry was posted in Computer, Game, Murmuring, Network, Recreation and tagged francisco, headquarter, sale, san, sega, zynga on February 25, 2016 by Gea-Suan Lin.